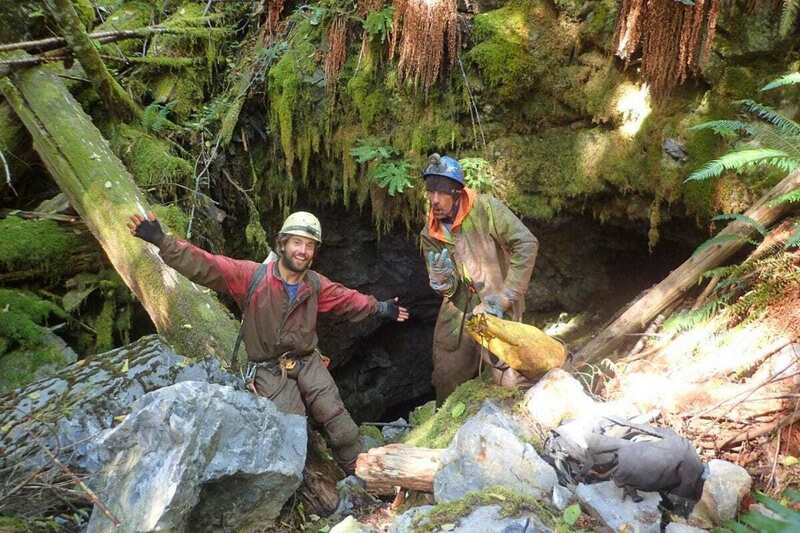 In their study, published in the open-access journal Subterranean Biology, entomologist Alberto Sendra and local caver Craig Wagnell describe a new species of cave-dwelling, insect-like campodeid dipluran from the island of Vancouver (Canada) and discuss its origin. Unlike most cave-adapted campodeid diplurans, whose bodies and appendages are characteristically elongated and slender – a “trademark” feature for strictly underground arthropods – the new species (Haplocampa wagnelli) has only slightly elongated antennae and legs and a thicker body. This is the reason why the researchers conclude that the species is not exclusively subterranean and is likely to also be present in soil habitats. On the other hand, its North American sister species seem to be even less adapted to life underground.